The CNC Machinist program provides an intensive overview of skills necessary to perform CNC machining. You will learn workholding, math, inspection, safety, metal cutting, materials, quality, and grinding. In this program you will learn workholding, math, inspection, safety, metal cutting, materials, quality, and grinding to work as a CNC Machinist. 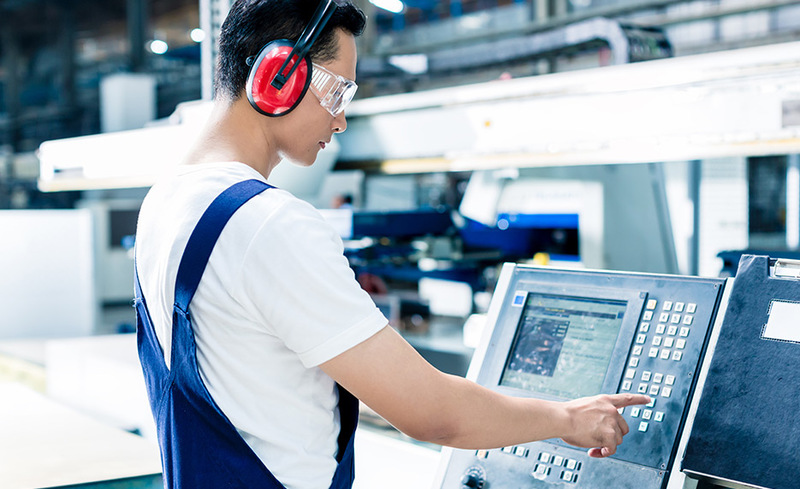 The CNC Machinist program provides an intensive overview of skills necessary to perform CNC machining, including workholding, math, inspection, safety, metal cutting, materials, quality, and grinding.